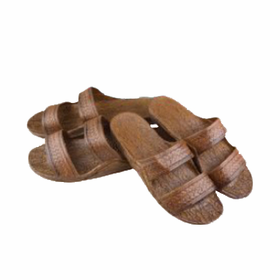 If you are looking for fun fashion gifts, then you will love many of the products available at CoppinsGifts.com! There are many unique gift items that address a large span of ages and interests. Our quality and value are excellent, and you will enjoy checking out the latest trends as you browse. Snap It Up purses are innovative choices for fashionable women. Many women love to be able to change their purses to match their wardrobes. However, it's easy to forget to transfer all of your essentials in the process. 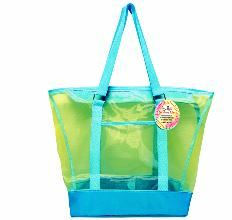 With Snap It Up purses, the same purse is used with a simple cover change. 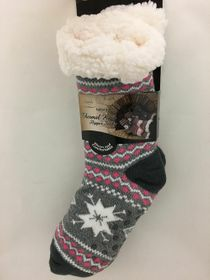 Coppin�s Gifts also carries an extensive collection of Snoozies! Slippers. These warm slippers are designed to be colorful and comfy. You'll find many bright motifs for children and adults. Snoozies! make great gifts. 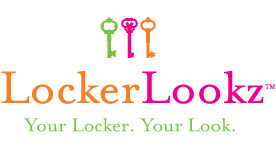 Locker Lookz is a fun line of locker accessories, especially well suited to middle and high school girls. 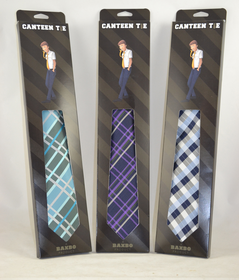 Trendy Locker Lookz products include both functional and fun items to deck out a locker in popular motifs. You'll find locker lighting, clocks, wallpapers and more for making school fun.